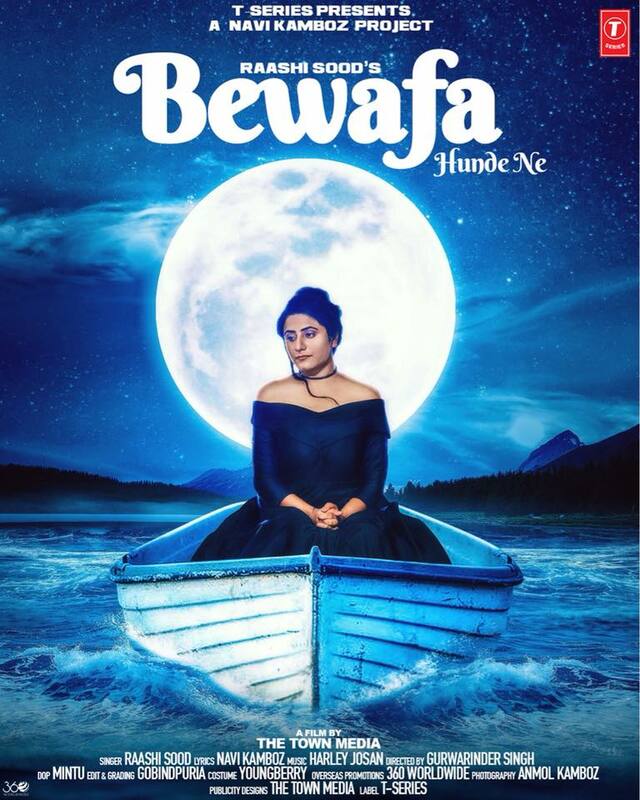 Navi Kamboz Ferozpuria is back with his brand new project 'Bewafa' featuring the melodious vocals of Rashi Sood and it has surpassed 1 million views within one day of its release. Harley Josan has composed the music of this number and Gurwarinder Singh has shot and filmed the video of song. Navi Kamboz has given back to back hits in music industry like 'Mitran De Boot' & 'Wakhra Swag' to name a few, and he has established himself among the top lyricists of modern music era. Rashi Sood has sung various melodious tracks in the past including Izazat and Jeen Di Gall female version. She also did a vocal collaboration with Ammy Virk in movie Bambukat last year.